This year the federal reserve has implemented new rules regarding the notices issued to people that apply for mortgages and other credit. Credit Score Notice: Depending on your circumstances, you may get a notices that states your credit score and how your credit score compares to other. Risk-Based Pricing Notice: You may receive this notice if you are offered credit on terms that are less favorable than the terms offered to other consumers because of the information on your credit report. In general, the purpose for these new notice is to give the consumer the change to check the accuracy of the information that appears on your credit report. Have you received any of these notices? 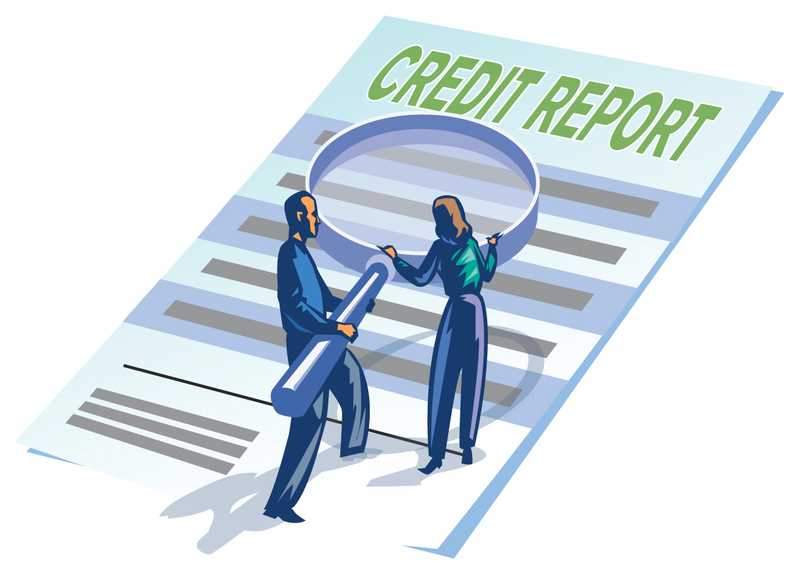 What’s been your experience with obtaining a credit report after you’ve received a decision? Chime in! !